My cool sister told me about this song, "Mouthful of Diamonds" by Phantogram and it definitely has a hip vibe and is a song that gets stuck in your head -- I dig their edge on electronic style. Happy Music Monday! Find the song and album here . ooh i do love them too! i did a post about them a while back as well! i love how theyre just a duo! This song is pretty darn fantastic-I have it on repeat over here and loving it! I keep seeing bloggers posting about them, and it feels so weird to me because they're from my town! ahh! Phantogram is amazing I wanted to go to Treasure Island up in SF just to go see them but it was the same weekend as my moms birthday so I was with her. ok I'm a spelling freak and I spelt here as here not hear* haha sorry, had to fix it. 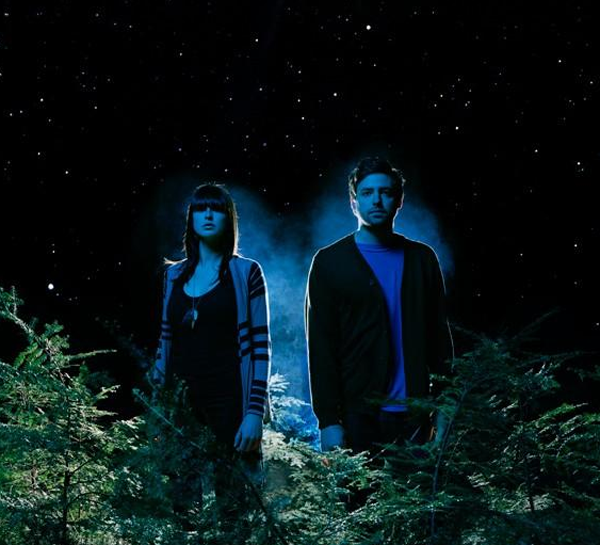 I love phantogram. great taste!